What gives an engineer confidence to project and build something as large and graceful as the Golden Gate Bridge (the creation of late Purdue professor Charles A. Ellis) knowing that it has to withstand the demands of gravity, wind, and earthquakes? Why did Gaudi think of the Sagrada Familia “upside-down” before he started building it? Who decides how much reinforcing steel goes into a reinforced concrete column supporting 100 floors in a skyscraper? And how do they make that decision? How far apart can we place the supports of steel girders in our bridges? If these questions spark your interest, if you would like to test to failure structural models in one of the largest laboratories in the country, then structural engineering is the right career choice for you. Join Purdue’s School Civil Engineering and enroll in structural engineering courses to leave a mark that will benefit and inspire many, and last the test of time as the Golden Gate has. 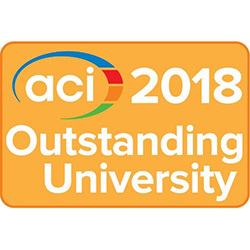 The American Concrete Institute has named Purdue University with the ACI Award for University Student Activities. In a recent Chicago Tribune article, Prof. Mark Bowman offered expert analysis of cracks discovered in the 33-year old Lake Shore Drive bridge. 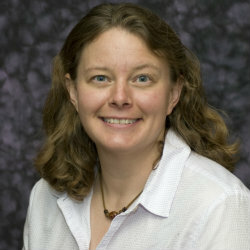 A recently published paper co-written by a group of researchers including Shirley Dyke, Santiago Pujol, and Julio Ramirez, has been selected by ASCE as the Editor's Choice. A team of graduate students from the Lyles School of Civil Engineering placed first runner-up in the first image-based structural damage recognition competition, namely PEER Hub ImageNet (PHI) Challenge organized by the Pacific Earthquake Engineering Research (PEER) Center. Rih-Teng Wu, Tarutal Ghosh Mondal, Yu-Ting Huang and Cheng Qian are the team members from Smart Informatix Laboratory directed by Assistant Professor Mohammad Jahanshahi. 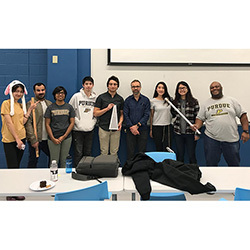 Purdue civil engineering students took first place in the 2018 International Bridge Competition, tied with Tohoku University in Sendai, Japan. The team consisted of undergraduate students Hassan Bin Ammar, Eshana Kolli, Ziyan Lu, Darryl Sexton, Tianlong Sun, Ertica Susanto, Charley Yang, and PhD student Kinsey Skillen. Support for the team was provided by Prof. Santiago Pujol, Associate Professor Ayhan Irfanoglu, and Visiting Professor Luis Fargier. California's deadly Camp Fire is now 100 percent contained, but low humidity and strong winds in the state mean that wildfires could strike again. 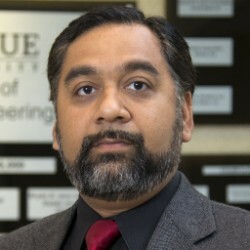 Unfortunately, better building materials and planning can only offer so much protection, says Julio Ramirez, the center director for the National Science Foundation's Natural Hazards Engineering Research Infrastructure Network Coordination Office, and Purdue's Karl H. Kettelhut Professor of Civil Engineering. 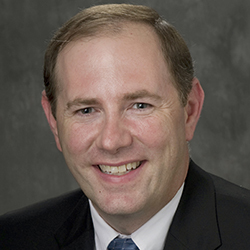 James O. Malley, S.E., Senior Principal of Degenkolb Engineers, will present his lecture titled, "Seismic Upgrade of a 15-Story Steel Moment Frame Building – Satisfying Performance Criteria with Application of Experimental and Advanced Analytical Procedures" on Tuesday, November 6th, 2018 at 4:30pm in PHYS 114. There will be a reception in Wood Commons starting at 3:30pm. A recently-established College of Engineering center has made three seed grant awards in the first year of its seed grant competition. Researchers with the Center for Resilient Infrastructures, Systems, and Processes (CRISP) develop solutions to questions such as: What causes some systems - computing, cyber physical, or large-scale engineered systems - to be resilient to disruptions of various kinds? And what causes some systems to “bounce back” from a failure quickly? The projects chosen for seed funding will address different aspects of these broad questions. 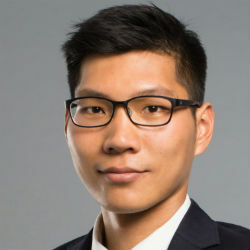 Civil Engineering grad student Ting-Wei Wang has been named one of five students to receive the 2018-2019 Daniel P. Jenny Research Fellowship from the Precast/Prestressed Concrete Institute. 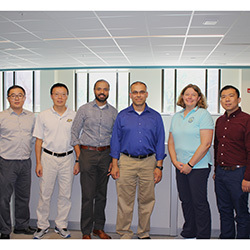 The program connects professors and students with industry experts to advance research in precast concrete. In addition, Ting-Wei was also selected as the recipient of the Alan Mattock Graduate Scholarship. This scholarship is awarded to only one of the five students who received the PCI Fellowship. 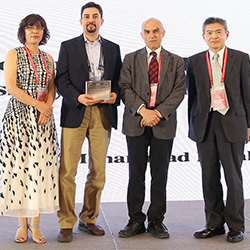 Mohammad Jahanshahi, Assistant Professor of Civil Engineering, was awarded the 2017 Kobori Prize recognizing the best paper published in Structural Control and Health Monitoring (SCHM). 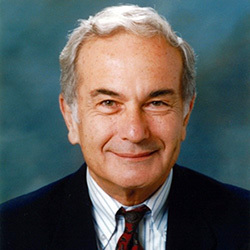 Mete A. Sözen, Karl H. Kettelhut Distinguished Professor, Emeritus of Civil Engineering, Purdue University died unexpectedly on April 5, 2018, just a few weeks before what would have been his 88th birthday. Mete was in London, England, with his wife Joan visiting their daughter Ayshe and two grandsons when he fell peacefully to sleep. For all of us who knew Mete, this marked the end of an era. Few people have guided and nurtured a field the way Mete led earthquake and structural engineering related to reinforced concrete systems over a period spanning six decades. He had a profound effect on many people and will long be remembered fondly by those who came into contact with him during his career. A celebration of Dr. Sözen's career in teaching will take place on October 11th as the last seminar in The Art of Teaching | Engineering Art series. Dr. Polat Gülkan will deliver the seminar, to which all family, alumni, friends and colleagues are invited to attend and share memories of Dr. Sözen. 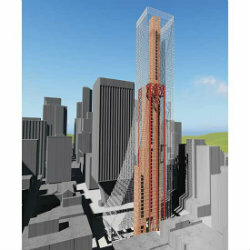 A team in earthquake-prone Seattle is daring to deliver an 850-ft-tall "proof of concept" for a composite structural-steel frame, instead of a steel frame around a reinforced concrete core. The $570-million Rainier Square Tower project is the culmination of three decades of exploration into composite steel structures for CE alumnus Ron Klemencic, with research being conducted at Bowen Laboratory since 2006. Robert Frosch, Professor of Civil Engineering, has been named Editor-in-Chief of the ACI Structural Journal Editorial Board. The ACI Structural Journal has been publishing research on the design of structural concrete from many of the brightest minds in the concrete industry since ACI began publishing journals back in December 1912. Robert J. Connor, Professor of Civil Engineering and Director of CAI and S-BRITE, has been selected as the winner of the 2018 AISC T.R. Higgins Lectureship Award. 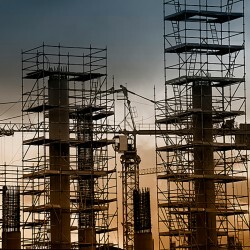 Presented annually, the award recognizes a lecturer and author whose technical paper or papers, published during the eligibility period, are considered an outstanding contribution to engineering literature on fabricated structural steel. 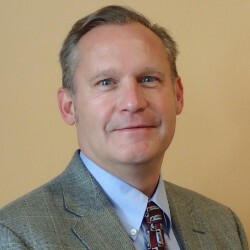 Robert Connor, Professor of Civil Engineering and Director of CAI and S-BRITE, has been named Distinguished Alumnus at his alma mater of Lehigh University, where he completed his M.S. and Ph.D. in civil engineering. 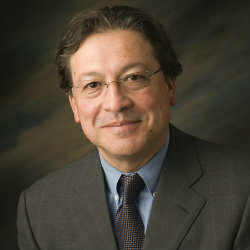 Julio Ramirez, Professor of Civil Engineering and NHERI-NCO Center Director, is among 25 Purdue innovators inducted into this year's Purdue Innovator Hall of Fame by the Purdue Research Foundation Office of Technology Commercialization.